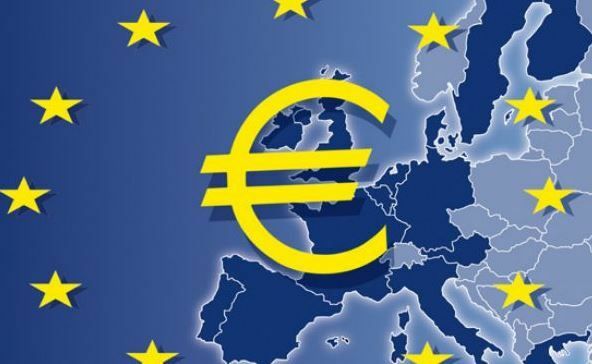 The Prestigious Munich-based think tank, the Ifo Institute, along with INSEE of France and ISTAT of Italy, forecast a very moderate 0.2% annual Eurozone GDP growth for the fourth quarter. They also predict 0.2% economic expansion for the third quarter that has just ended. Ifo explains that geopolitical uncertainties continue to undermine business confidence. It expects the Eurozone’s economy to grow by just 0.8% in 2014. It does not foresee any significant economic expansion until the first quarter of next year, when it believes GDP will grow by 0.3% compared to Q4 2014. With the currency bloc’s very high unemployment rate declining ever-so-slowly, the Institute sees continued weak private consumption. If the price of oil does not veer too far from $97 per barrel and the $ vs. € rate remains around $1.28, inflation will probably increase very slightly over the next two quarters, but will stay well below the European Central Bank’s 2% annual target. Ifo’s President, Hans-Werner Sinn, criticized the European Central Bank for deciding to embark on a plan to buy asset-backed securities and covered bonds. He says the move will turn the Eurozone’s central bank into Europe’s bad bank and a bail-out authority. Mr. Sinn adds that the ECB does not have a mandate to buy risky assets, a function that is within the jurisdiction of regional authorities. He believes it is wrong for the ECB to further subsidize economies which are currently under the EU’s support programs at the taxpayer’s expense.